Let’s face it, wine is always in season and if you’re a wine lover you would love a wine fridge and probably need one. Most people prefer to drink wine comfortably at home rather than at a restaurant or bar. It has become a trend where homeowners consume wine on a daily basis with their dinner. 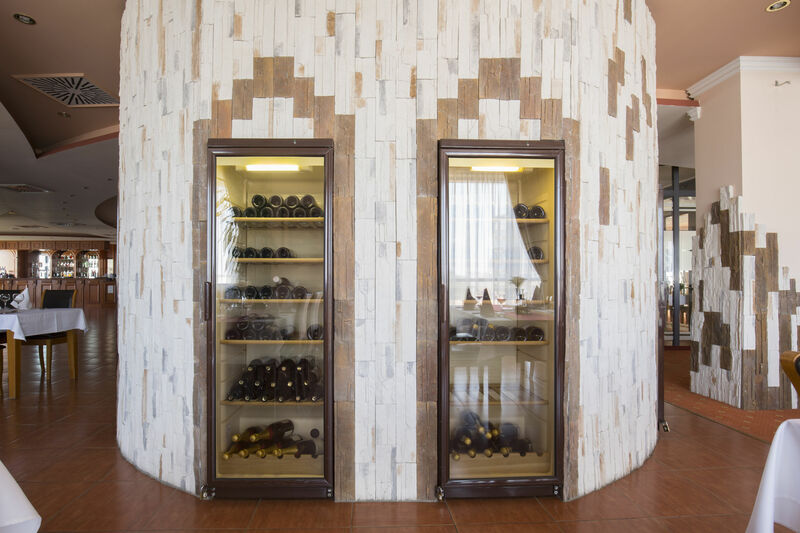 If you are one to drink wine at their home, you may want to consider getting a wine fridge! We will be talking about everything you should know before getting a wine fridge and maybe this post will push you over the edge to purchase a wine fridge! 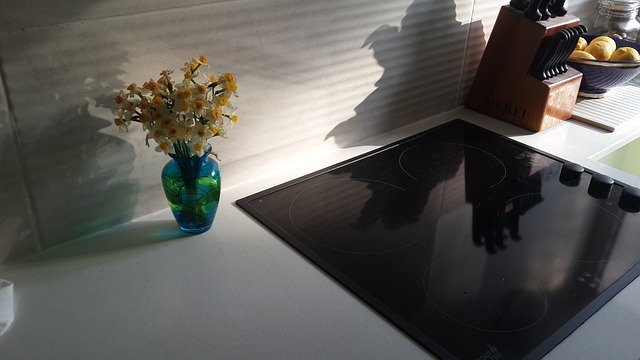 Cleaning Your Glass Cooktop in 5 steps! Do you ever feel like no matter how many times you wipe down the cook-top of your range it just doesn’t seem to have that shine? You know… that kind of shine where it’s so clean you can see your reflection in it! Smooth-top ranges have a clean, sleek, modern look and can also be used as additional counter space. Sometimes it is difficult to remove these pesky stains that can accumulate on your cook-top. Luckily there is a way to get rid of these stains. Follow these steps in order to clean your cook-top. With the school year in full gear now it’s likely the kids are coming home with books, homework, reports, and worst of all….stains on their clothes. 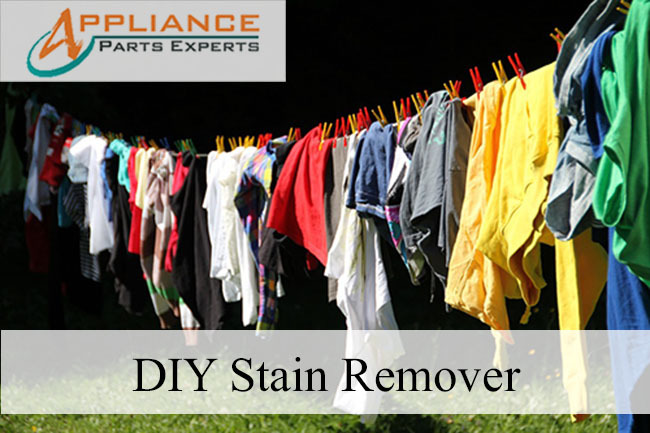 Find out how to remove those stains fast and easy! 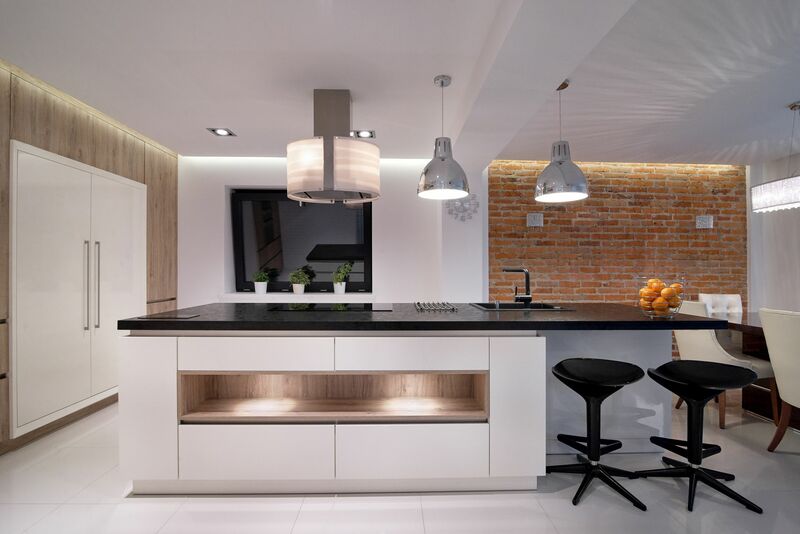 Want to freshen up or remodel your kitchen? Let’s kick off the last three months of 2017 by trying these cool and trendy kitchen trends! It’s that time of the year again! 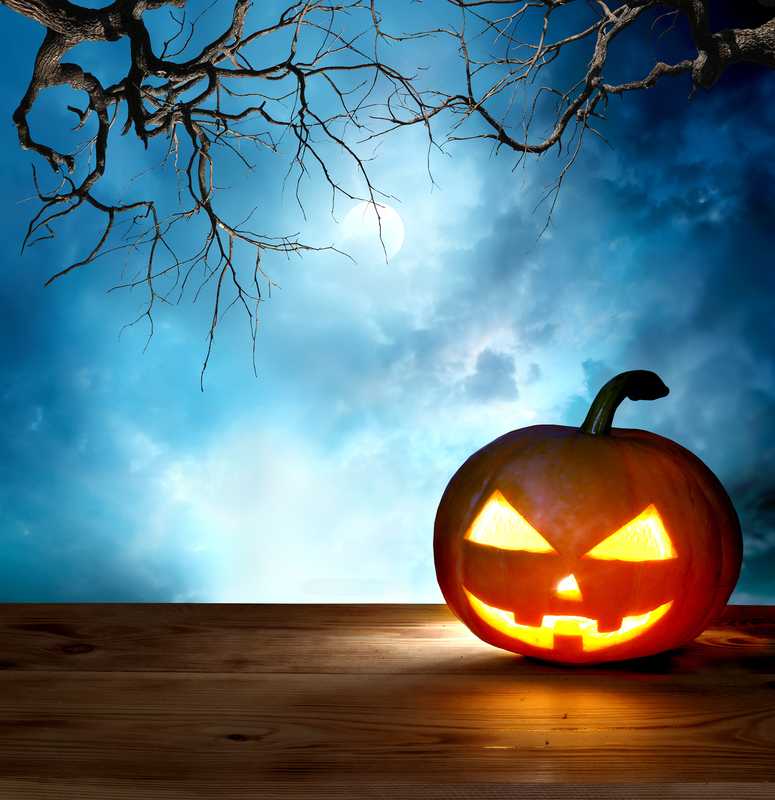 With Halloween right around the corner, we thought we’d bring you these appliance myths and debunk the truth out of them! Unfortunately, many homeowners have mistaken these myths for true when they are not and vice versa. 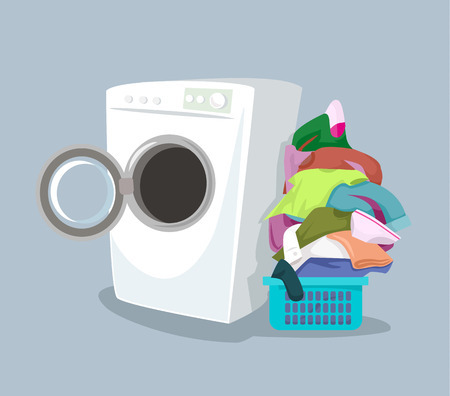 No worries we are here to squeeze out the truth about these appliance myths! HAPPY HALLOWEEN!!!! Did you forget to empty your pockets before washing and drying your clothes? It could turn your tissue into shreds, your favorite chap-stick into a greasy mess, and so on and so forth. Luckily there is a way to find all your missing items! Garages are either used to keep your car protected from the outdoor environment or it is used to store possessions that are either too large or rarely used. Many homeowners don’t use their garage for their cars and let’s face it everyone has items that need to be stored and just do not fit anywhere inside your home. 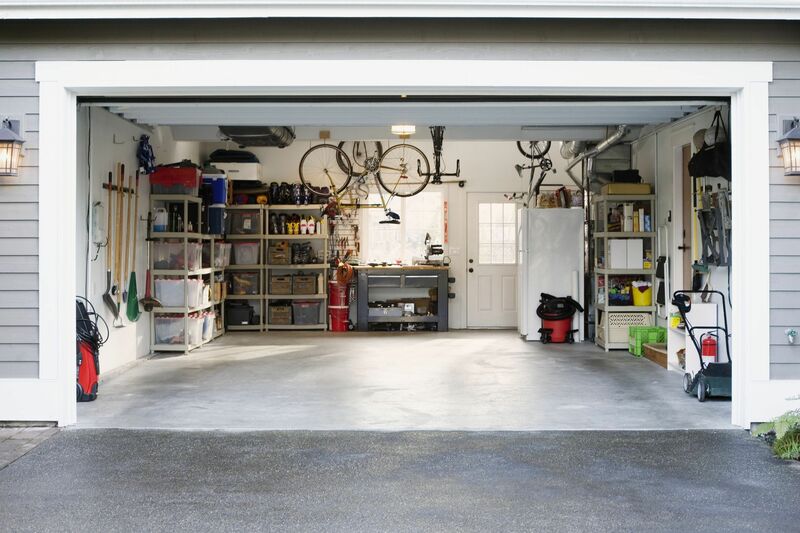 Below we will inform you how to declutter your garage by organizing all items in bins, organize your garage as a whole and installing storage systems that will create extra space in your garage. With these simple organizing methods, you can organize your garage and ensure there will be room for your cars and your storage!! Simmering Pot Recipes to make your Home Smell like Fall! Pumpkin spice, apples, the first fire in the fireplace, fall has arrived! There are several ways to bring fall into your home, and some of the best ways don’t include artificial scents. Do you love the smell of fall, but are not a fan of those artificial fragrances? 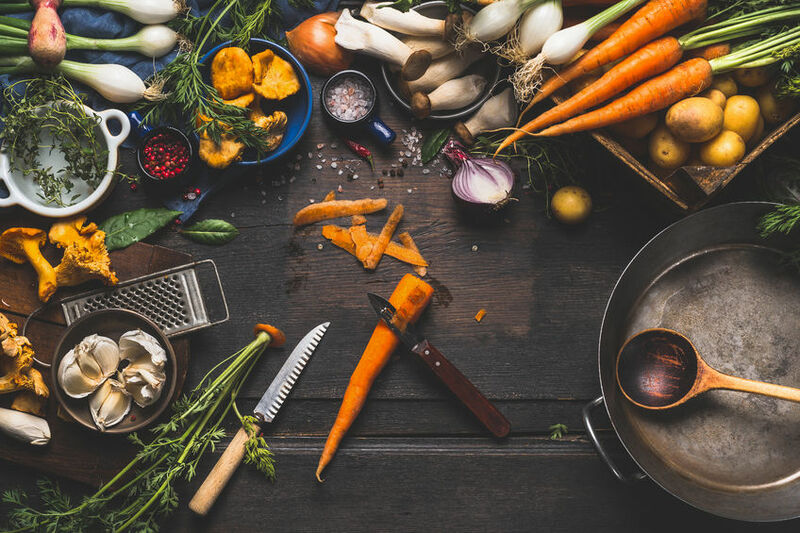 Try these simple diy simmering pot recipes you can make to get your house in the fall spirit!